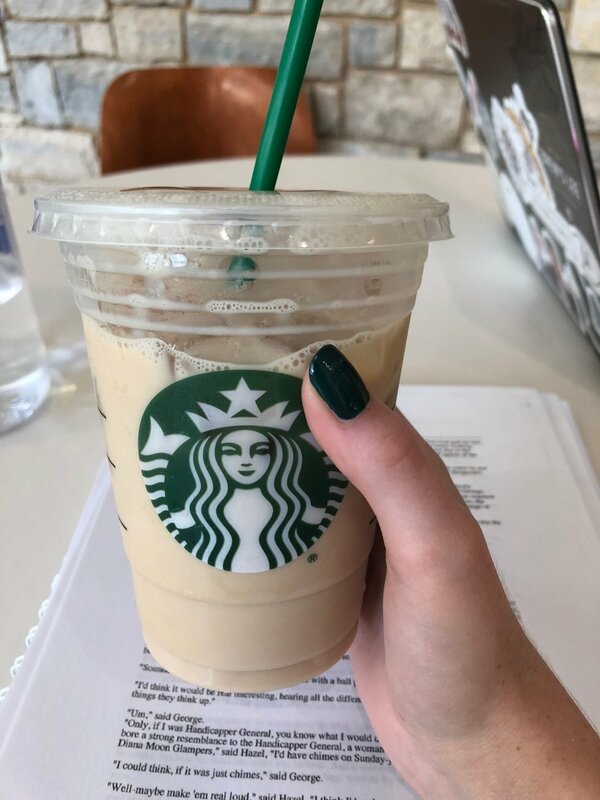 I admit, I love pumpkin spiced anything except coffee. It's just so festive and warm and lovely. These are my five favorite pumpkin spiced things. I dislike coffee, but I LOVE tea. Especially chai tea. This is a fun twist on my year-round favorite and it puts me in the Fall mood. This seems overboard, I know. BUT it smells so good and instantly warms up a room. 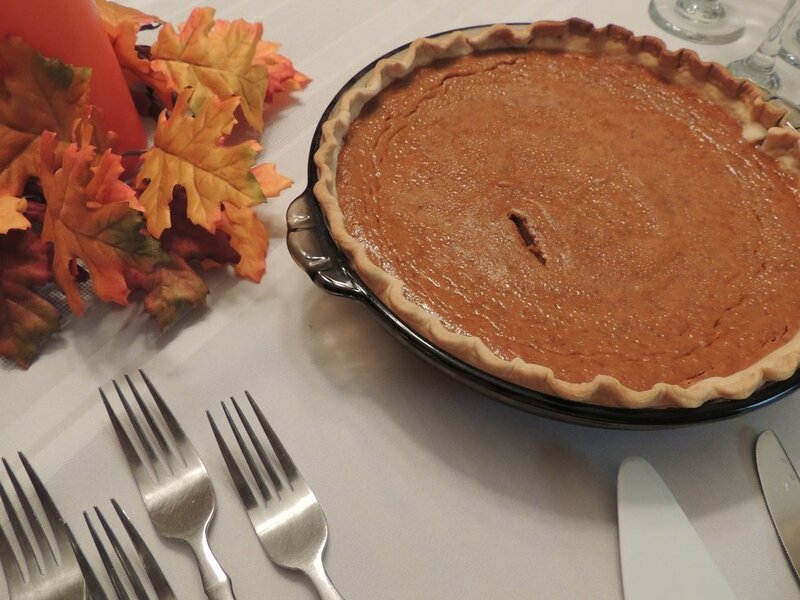 What is more festive than baking a pumpkin pie while burning a pumpkin spice candle? I was skeptical at first, but the coating is made from yogurt and they're in the shape of PUMPKINS. How cute, right?! They taste amazing, and a trip to good old Trader Joe's is always fun. This is CRAZY! Honestly, it's a little bit extra, butttt, who is it hurting? No one! Throw on some whip cream and you're golden. I only use organic, aluminum free deodorants. 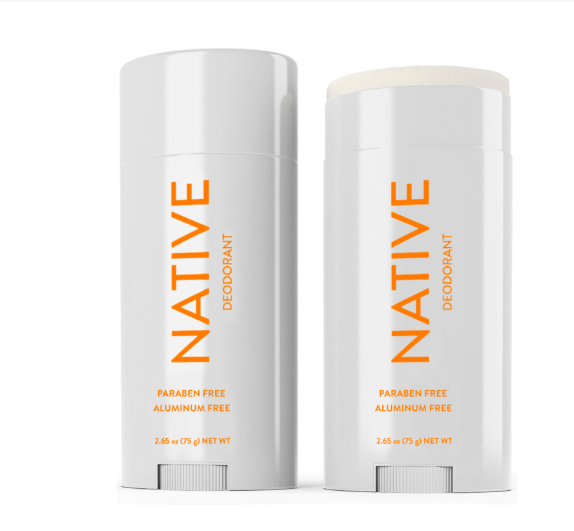 When I saw last Fall that Native sold a pumpkin spice deodorant, I went a little crazy. 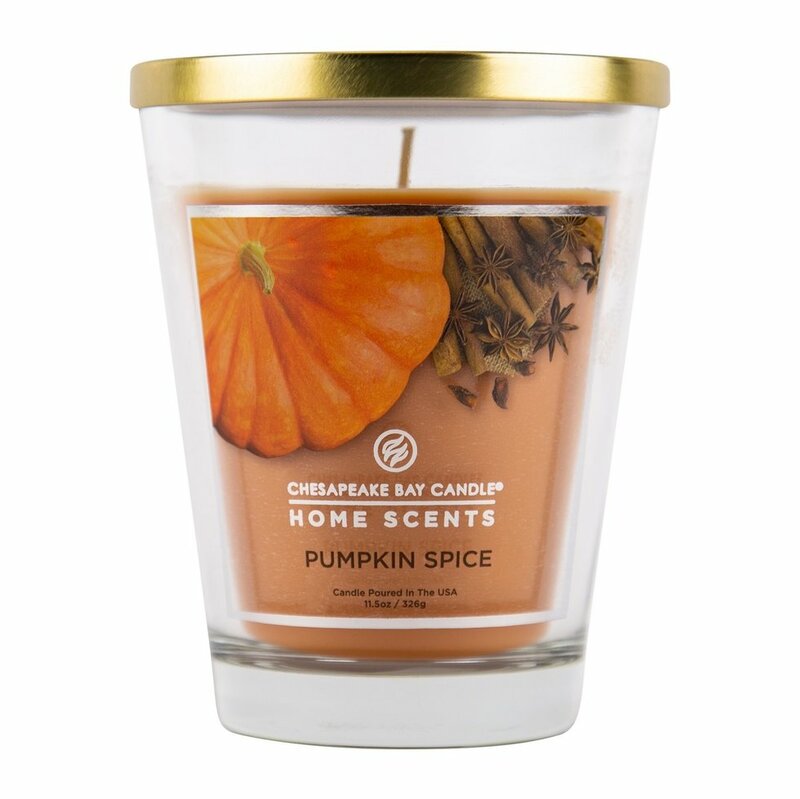 It works well and I smelled like Fall all through Fall and Winter. It was not too overpowering, though. 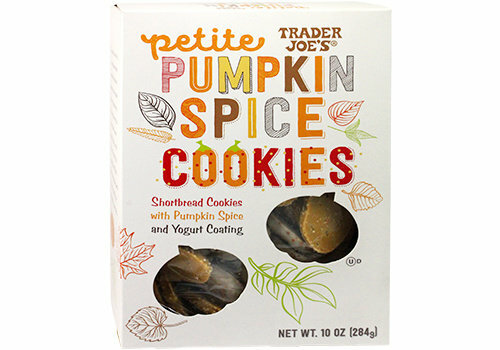 If you're not with the pumpkin spice trend, you need to try at least one of these things. Who knows, you could change your mind. Pumpkin spice is magical.